While the days are longer during summer, it doesn't mean the family fun has to end once the sun goes down. From classic summer night activities like flashlight scavenger hunts to glow in the dark activities like glow bracelet tag, discover six outdoor activities for kids at night. Put together a list of things you'd like your kids to find outside once the sun goes down. 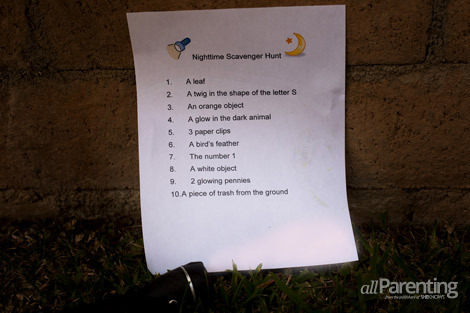 Then, armed with a flashlight, send youngsters to the backyard to find their treasures! You can include things found in nature like leaves and rocks, or challenge older kids to find items of each color. Just remember to hide some glow sticks, too! Hide and seek is fun, but when the lights are off, you add in an element of excitement to the game! Challenge your kids to turn off all the lights in the house, pick a person to be "it" and start hiding! A 12-inch latex balloon, a mini glow stick or glow bracelet and a little hot air are all you need to get the party started with this glow in the dark activity! 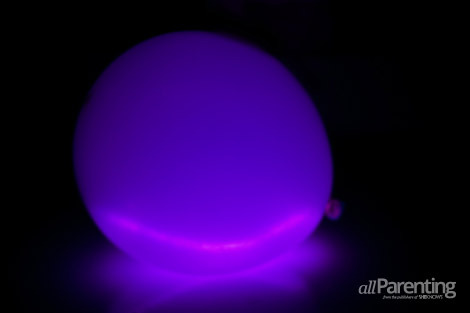 Simply snap and shake the glow stick, place into the balloon and inflate and tie off. Your kids will be ready to toss around some summer night fun. 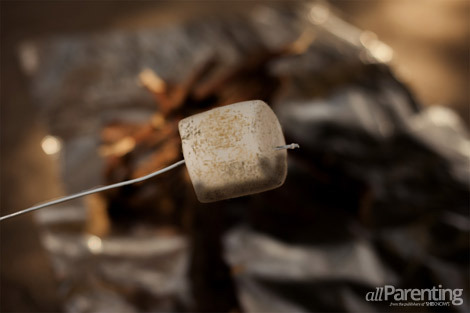 You don't have to go camping in order to toast some marshmallows over a campfire. Invite the neighbors over for a traditional summer night activity and some yummy graham cracker, chocolate and gooey marshmallow goodness over a backyard fire pit. 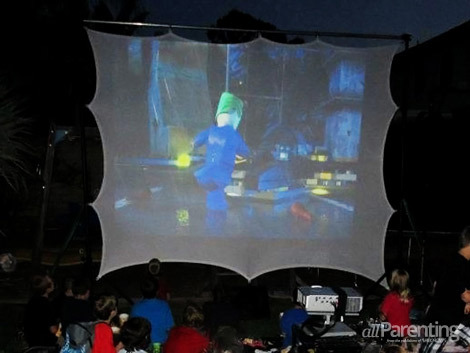 Whether you pull up to the nearest drive-in movie theater or pump up the inflatable movie screen in your own backyard, watching a family-friendly flick is an outdoor summer night activity that every kid should experience. Have an empty inflatable swimming pool? Consider filling it with pillows and blankets so your kids can cozy up for a nighttime activity for kids that won't leave them itchy from the grass. 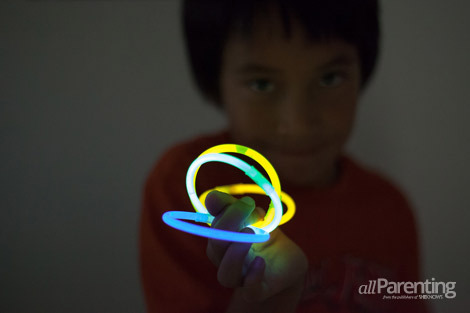 Snap, shake and place a glow bracelet on each child, choose a person to be "it" and engage in a game of chase in the yard. 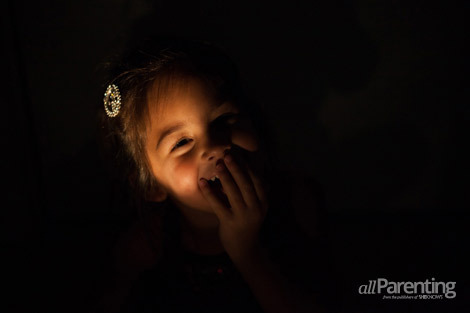 The darker, the better for this nighttime activity for kids! Remember that when it comes to outdoor activities for kids at night, whether you're having fun with glow in the dark activities outside or summer night activities inside, that safety should always be your first concern, so be sure to supervise your youngsters!